Buy, sell, trade, loan—we do it all! 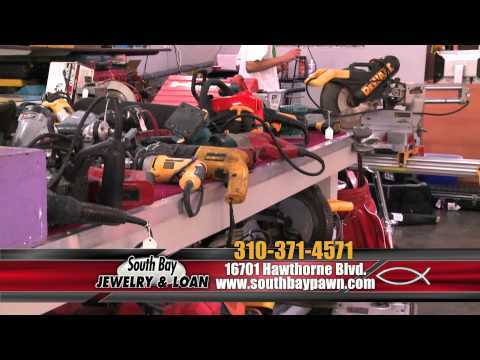 South Bay Jewelry & Loan is a full-service pawn broker that has been serving the needs of the local community since 1952. We pride ourselves on fair dealing and fair prices. 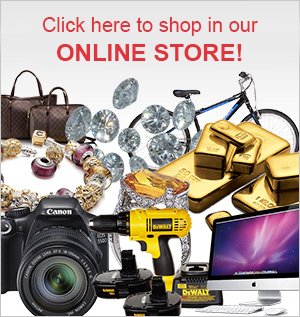 Come pay us a visit to buy, sell, trade, or pawn your jewelry or other valuables. The process is totally confidential and you can rely on our employees to treat you with respect and honesty. 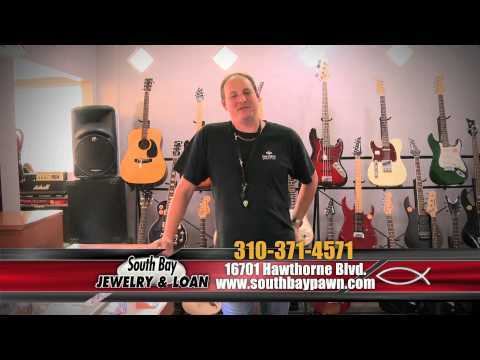 When you buy from South Bay Jewelry & Loan, you get a much better deal than you would in a retail store. We have tons of unique items, including one-of-a-kind pieces of estate jewelry, loose diamonds, and gold and silver of every description to choose from, all at amazingly low dealer prices. South Bay Jewelry & Loan will buy all kinds of jewelry, watches, electronics, designer handbags, tools, and more for very competitive prices. Just bring your item in for an appraisal, and if you like our offer you can walk out of our store with cash in hand in a matter of minutes. Exchange something you don’t need anymore—like an old wedding ring or watch—for something you do need, like a new computer or power tool. Our expert staff will help you strike a fair deal on a straight trade or a cash-assisted trade. Our pawn loan services allow you to get the fast cash you need without having to liquidate all your possessions. We will hold your jewelry, musical instruments, computers, electronics, etc. as collateral and advance you a loan worth anywhere from $5 to $50,000, as the case may merit. Our appraisals are fair, our loan terms are clearly defined, and our interest rates are very reasonable—sometimes as low as 2 percent. Please contact us today to learn more about any of our services.